• Assessment of diagnostic x-rays (radiographs): important for recognition of decay, tumors, cysts, and bone tissue loss. X-rays additionally assist determining tooth and root positions. • Oral cancer testing: We will check the face, throat, mouth, tongue, neck, tissues, and gum tissue for almost any indications of oral cancer. • Gum illness assessment: We will check out the gum tissue and bone tissue around the teeth for almost any indications of periodontal disease. • Assessment of tooth decay: All tooth areas would be examined for decay with special dental care tools. • Examination of present restorations: inspect present fillings, crowns, etc. 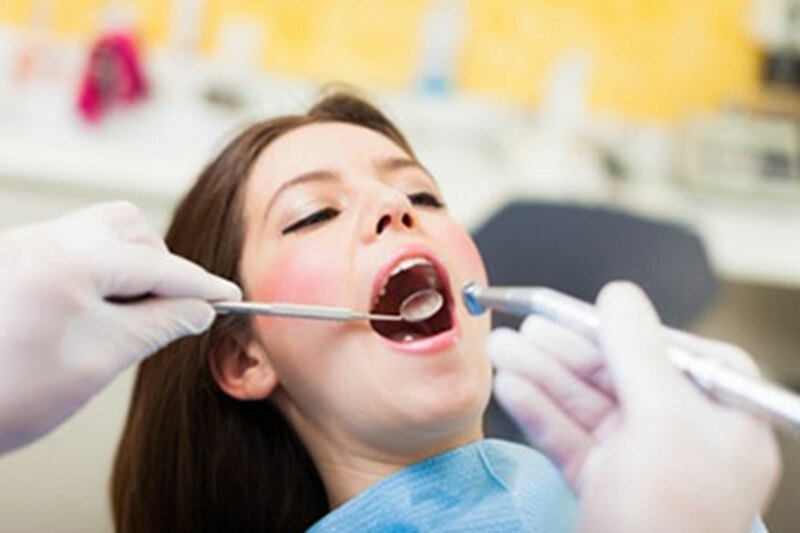 • Elimination of calculus (tartar): Calculus is hardened plaque which has been left in the tooth for a while and it is now securely connected to the tooth surface. Calculus forms above and underneath the gum line and can only be eliminated with special dental care tools. • Elimination of plaque: Plaque is a sticky, nearly invisible film that forms in the teeth. It’s a developing colony of living bacteria, metal debris, and saliva. The germs create toxins (poisons) that inflame the gum tissue. This irritation is the beginning of periodontal disease! • Teeth polishing: eliminate stain and plaque which is not usually eliminated during enamel cleaning and scaling. 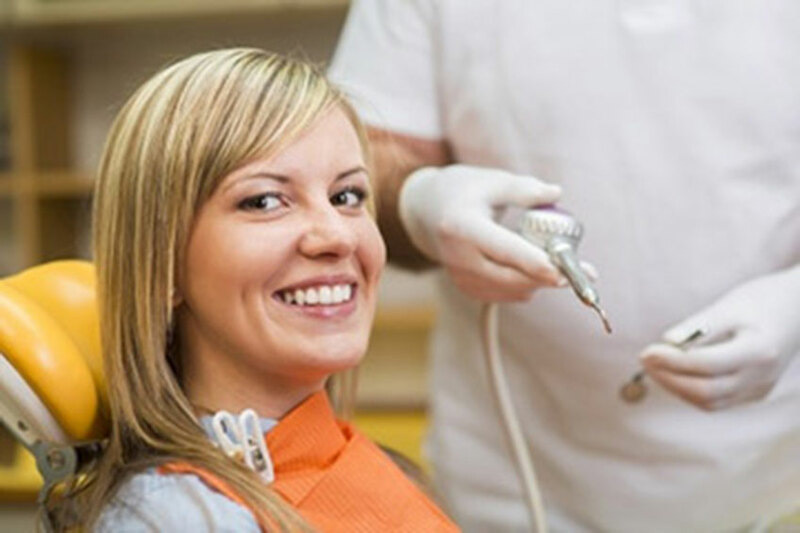 Call for an appointment at LeSueur Family Dental or come in for a consultation from best dentist in Le Sueur, and most trusted dentist in Belle Plaine, St. Peter, New Prague, Arlington, Gaylord to learn more about dental cleaning procedure & examination.